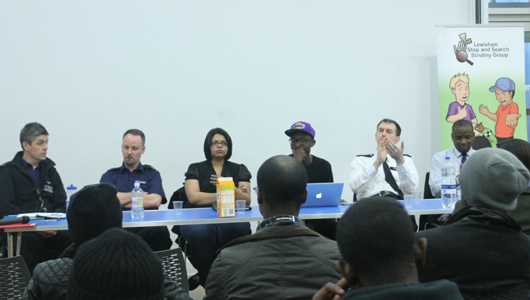 Since its inception, the PYE Project has retained and manifested a strong interest in the (mis)use of Stop & Search powers by the police, one of the most contentious policing tactics. 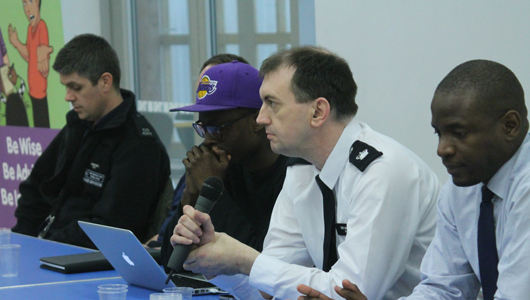 The work carried by the project around stop and search throughout the years, has confirmed that the use of this policing tool is undeniably one of the most controversial and debatable topics amongst young people. Largely informed by these numbers, our work has focused upon raising awareness and challenging the unlawful, unfair and disproportionate use of Stop and Search powers. We have worked in close partnership with the Safer Neighbourhood Team, who has funded the project to host a series of events in the community and to run workshops for young people. The workshops we have devised focus mainly on the provision of accessible and easy to understand interactive multimedia presentations, along with highly effective role-play activities. 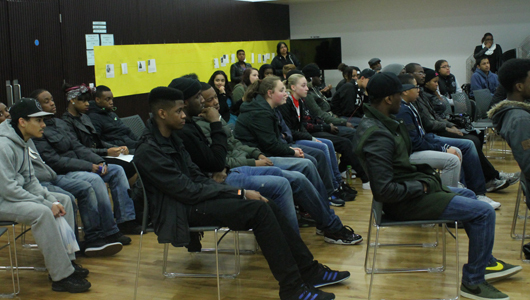 These are designed specifically to educate and inform young people of their rights and responsibilities when being stopped and searched, to determine them to remain calm and cooperative and to understand how to make a complaint if they are subject to bad practice.